Are you looking for a new or pre-owned vehicle? Are you struggling to find a car dealer that has both high quality new and used cars for sale? Well if this sounds like you, then you can surely benefit from checking out our cars for sale at Budds’ BMW Hamilton. We always encourage our customers to come into our dealership to check out our inventory, but if that is not realistic for you, then you can check us out online. Here is a guide on how you can use our website to find premium quality cars for sale at Budds’ BMW Hamilton. This is our homepage at Budds’ BMW Hamilton. From here our customers can navigate their way through our website to find new and pre-owned cars for sale, and get other information about our dealership and our service department! 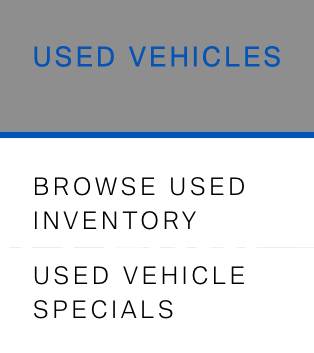 These drop down menus will take you to the list of inventory for either new cars or used cars. 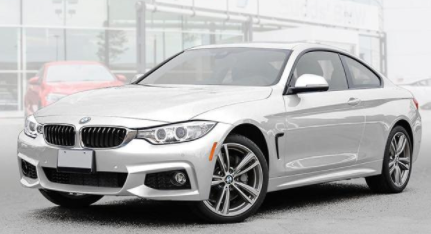 It doesn’t matter if you are looking for new or used cars for sale at Budds’ BMW Hamilton, choosing from these search options will allow you to narrow down your search and have only the vehicles that fit your criteria appear in the list. This saves you time and creates a more efficient search. 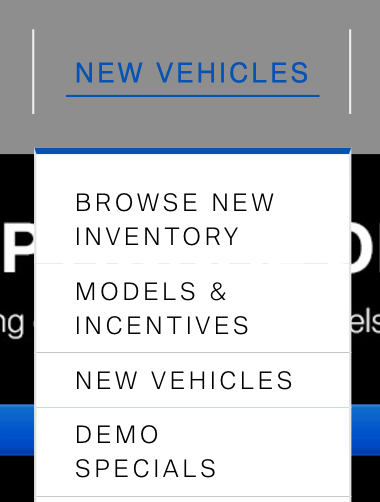 Step 4: ‘View Details’ on the vehicle you are interested in, and Contact Us! 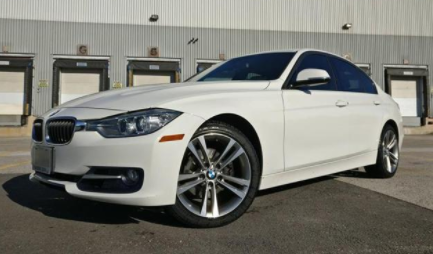 Once you find the new or used cars for sale at Budds’ BMW Hamilton that you have been looking for, fill in your information in the spaces provided and a representative will be in touch with you promptly. Then you need to visit us online or come into our dealership to find premium quality cars for sale at Budds’ BMW Hamilton. What makes Budds’ BMW Hamilton the best car dealer? 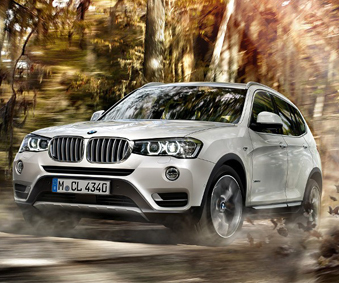 Our wide selection of high quality BMW vehicles would be a good place to start. With tons of new and used cars to choose from, we’re sure you’ll find something perfect for you. It gets even better when you learn that you can actually book a test drive for any of our vehicles right from our website. If you prefer to speak with a live person you can always give us a call at 905-387-7507, or you can fill out our contact form.